In the free market and globalization era, regulations related to fisheries crime, ocean and maritime are important to enforce, so not to hamper and/or bother the trading process, the business doer’s and the maritime society’s interest. Our Law firm will represent you if your vessel crashes, causes damage, someone is injured, vessel’s permit problem, shipping permit problem, etc. If you are the victim of any of these, we can help you too. DnT can represent you in settlement negotiations or in court. 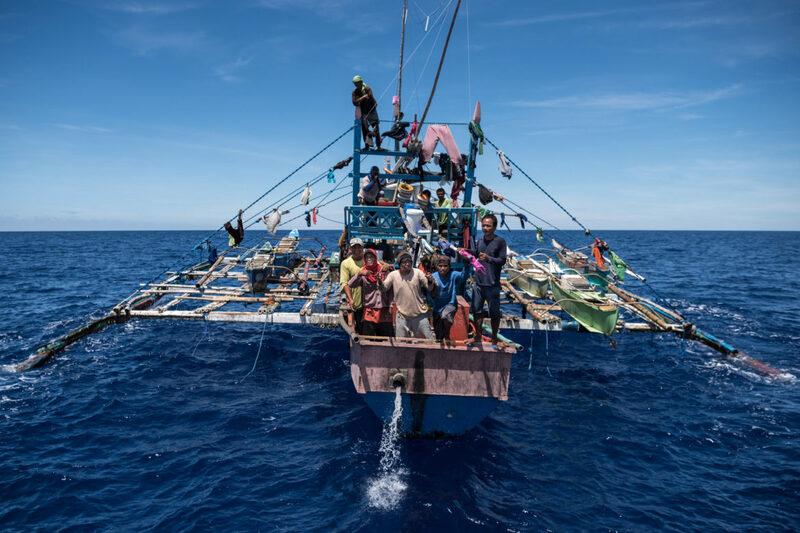 Giving legal assistance both in and out of the court if disputes related fisheries crime, ocean and maritime happened. The Dalimunthe & Tampubolon Lawyers will aggressively help you and solving your legal problem. We use our superior skill, knowledge and experienced in the field for the benefit of all our clients. If you facing legal problem related to fisheries crime, shipping, ocean and maritimein your business activities (either before and/or been facing it), contact The Dalimunthe & Tampubolon Lawyers today and see how an experienced The Dalimunthe & Tampubolon Lawyers can help you. Please call us today at (021) 570 1505 or come to our office https://dntlawyers.com/contacts/.